A resume is, for many people, the most important document you will ever write. A bad or mediocre resume may prevent you from ever getting your foot in the door for a job in which you would thrive. 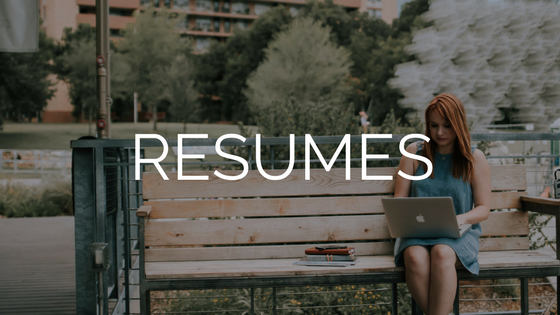 We’ll create a visually appealing, well-written resume that highlights your best assets and increases your chances of getting an interview. You can learn more about our resume-writing philosophy here.